Life 40 years ago looked something like this: you started to work at the age of 20 and worked for the same company for 30 to 35 years. The company offered you good benefits and a solid pension plan. Then, when it came to retire, it meant that the same company that you worked for stopped giving you paycheques and instead, you started to get income from both the government and your pension plan. Often, your income in retirement was not far from your income before retirement. While these examples still pop up from time to time, retirement is not often so simplistic. Retirees face more challenges than ever. This is the most common question I get as an advisor and a speaker on retirement planning. 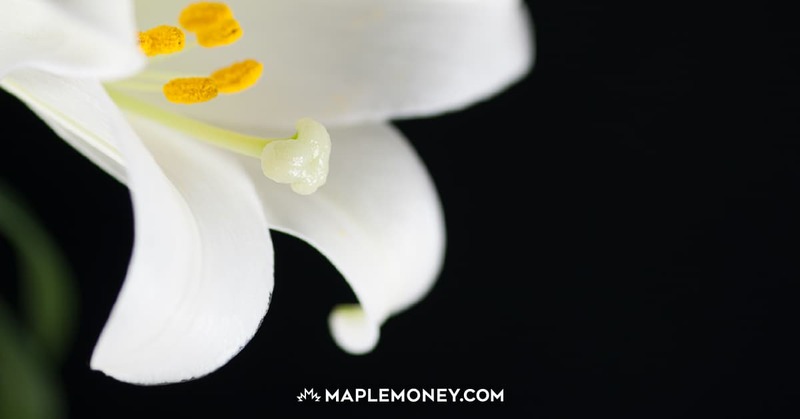 The question is really asking how much should I save, how much do I need to have or how much will I need to spend in retirement. Pressure on government benefits – The baby boomers have done incredible things since 1946 to shape the economy, our culture and the country in different ways. With the bulk of these boomers heading towards retirement, there is a fear than governments will fall short of being able to provide effectively, retirement income. Although I can respect people’s fears, I think the fears are not substantiated as outlined in my article Will CPP be there when you retire? Concerns about healthcare and benefits in retirement. Along the same lines as government benefits, there continues to be a fear that with so many baby boomers getting older, there will be increased pressure on the health care system. As a result, the government won’t be able to afford to provide such a rich benefit to Canadians, which means it will cost more out of our own pockets. I believe this fear is real. Even today, most retirees have to pay for personal health and drug plans because there is no employer to provide these benefits. Starting careers later because of more education – Canadian used to start work earlier like the age of 18 to 20 but today, many believe that you must continue education beyond high school to get better jobs and have more opportunity. As a result, we are starting to work later and therefore having to prepare for retirement later than the generations before us. To complicate things further, post secondary education is more expensive and people are entering the work force with more debt. It’s just not easy getting ahead when you are starting behind. 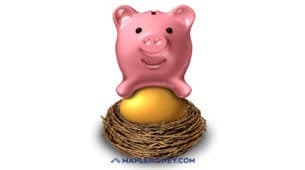 Fewer company pension plans – Pension plans are the foundation of retirement income. Unfortunately, Pension plans have become a cumbersome benefit for corporate Canada to offer because of costs and administration. As a result, we have seen formal pension plan coverage in the private sector drop from 31% to 24%. But here’s some good news: employers have not given up on retirement yet. A study by Baldwin Consulting suggests that over 50% of private sector workers have Group Retirement Plans through work. 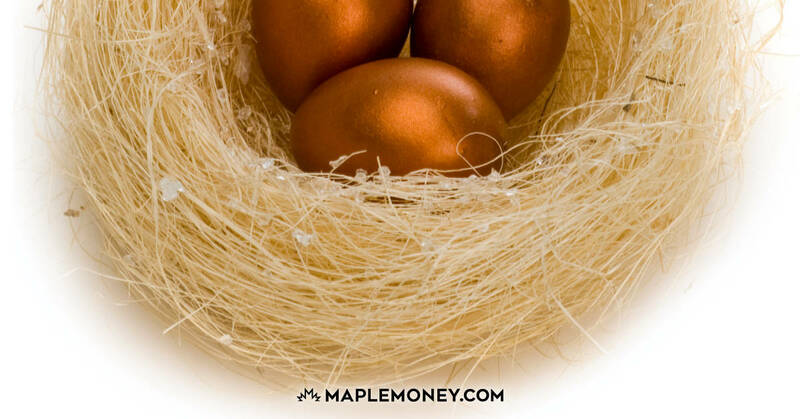 You are seeing more Group RRSP plans being offered instead of the traditional pension plan. Societal desire to retire earlier – In the 70’s and 80’s the typical retiree retired at the age of 65. The age has been a longstanding benchmark for Canadians for retirement. However, the average retirement age in the 90’s was 62. Everytime I sit down with people and ask them when they would like to retire, the answer I get most often is age 55. London Life’s Freedom 55 ads have certainly made impact. As a society, we all desire to retire early for the ‘best days of our lives’. Despite these studies, issues and concerns, I think a happy retirement is achievable for many. Ironically, I seem to work with more people that can achieve a successful retirement than those that can’t. I think there is no universal definition of retirement any more and as a result, retirement can be anything you want it to be. The secret to success is to figure out what you want it to be. It’s all about expectations. There’s no questions that these issues mean we have to focus on our savings as less and less of our retirement income will come from the companies we work for and the government so more and more of our future lies in our ability to self-fund our retirement. I know the statistics show that savings rates are low but the good news is we have control over our own future and it’s your responsibility to do something about it! Just remember, it’s never too late to start planning for retirement and the sooner your start the better. 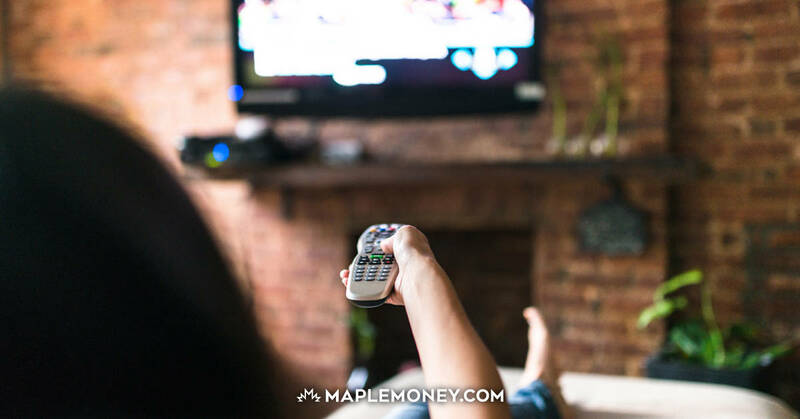 Engage in your retirement plan and get started developing some healthy financial habits and you may find that you are closer to achieving retirement than these studies suggest. Despite the challenges of retirement planning, I think it may not be that bad. What do you think?